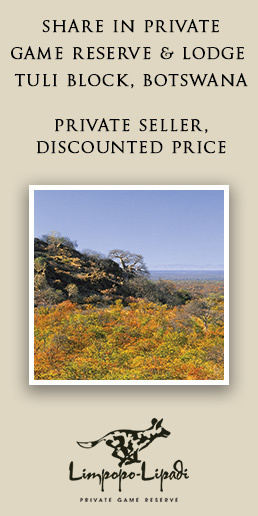 The South African Parliament has strongly criticised South African National Parks for signing a formal agreement on 5th December to ratify a long-standing cooperation arrangement between Kruger National Park and several neighbouring private and community game reserves, which together form an area known as “Greater Kruger”. The arrangement resulted in fences between Kruger and the reserves coming down and wildlife roaming freely over the expanded conservation area. Some of these private and community-owned reserves allow trophy hunting of wildlife that roams from Kruger into the reserves. This agreement is a vital aspect of Kruger’s 10 year management plan. • That the Agreement be presented to Parliament and via public hearings, and aspects such as trophy hunting and community and land claimant benefits be scrutinised. Parliament, Wednesday, 6 February 2019 – The Portfolio Committee on Environmental Affairs strongly condemns the actions of South African National Parks (SANParks) in proceeding to sign the cooperative agreement between the Kruger National Park and the Association of Private Nature Reserves despite the directives of Parliament. 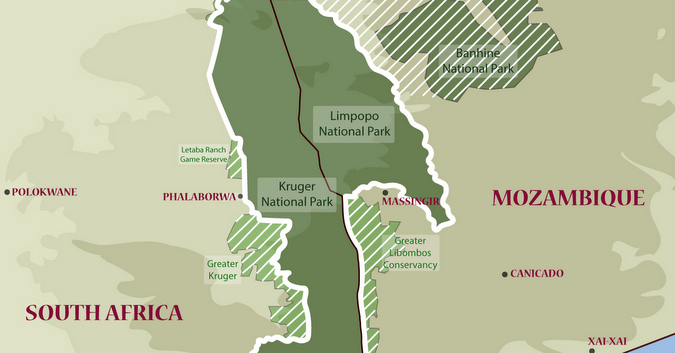 In September last year, the committee requested SANParks to compile a concept paper on the sharing of benefits arising from the collapse of the fence in the western boundary of the Kruger National Park in the interest of broader society to be presented to the committee in October/November 2018. The committee wanted to engage with SANParks and subsequently hold public hearings to determine the best way forward. Despite this clear committee resolution which was subsequently publicly communicated through a media statement, SANParks defied Parliament and went ahead with the signing of the cooperative agreement even after it was brought to their attention by the chairperson of the committee that by proceeding with that action, they will be in breach of both the committee and the National Assembly resolutions on this matter. The committee is appalled by the conduct of SANParks and believes that there should be consequences for defying Parliament. The committee will engage with the Minister of Environmental Affairs to ensure that an appropriate sanction is taken in this regard. The committee has also requested SANParks to once more prepare a comprehensive presentation on the benefit sharing to the communities, arising from the collapse of the fence in the western boundary of the Kruger National Park. The presentation must also include the current hunting protocols that allow hunting of animals in the Greater Kruger National Park as a result of an open system. ISSUED BY THE PARLIAMENTARY COMMUNICATION SERVICES ON BEHALF OF THE CHAIRPERSON OF THE PORTFOLIO COMMITTEE ON ENVIRONMENTAL AFFAIRS, MR PHILLEMON MAPULANE.